Hey! So…Guess who’s terrible story showed up on this lovely post! 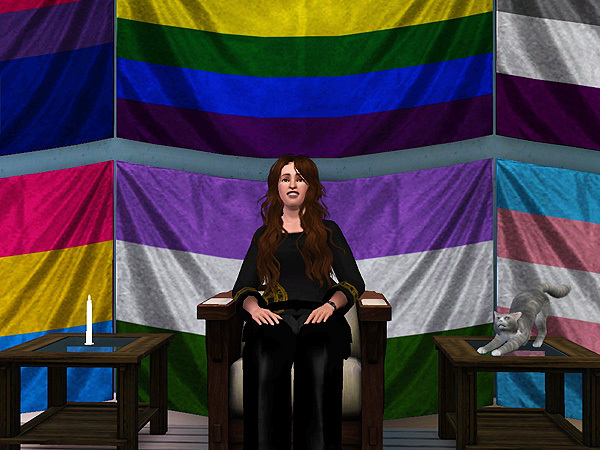 Anyway, click through, and you’ll get plenty of wonderful other stories from the Sims community for Pride Month! So basically, I decided to take those stories of mine that I’ve been writing on Tumblr onto here.